We bring value to our clients by helping them grow their business with our exceptional insurance products, programs and speed to insurance markets. We can place a large variety of risks through our standard markets. But we also specialize in placing non-traditional, hard-to-place accounts through our surplus lines division. The credibility and expertise of our brokerage staff allows us to approach the necessary markets to place a risk and negotiate the best terms and pricing for our agents and brokers and their clients. 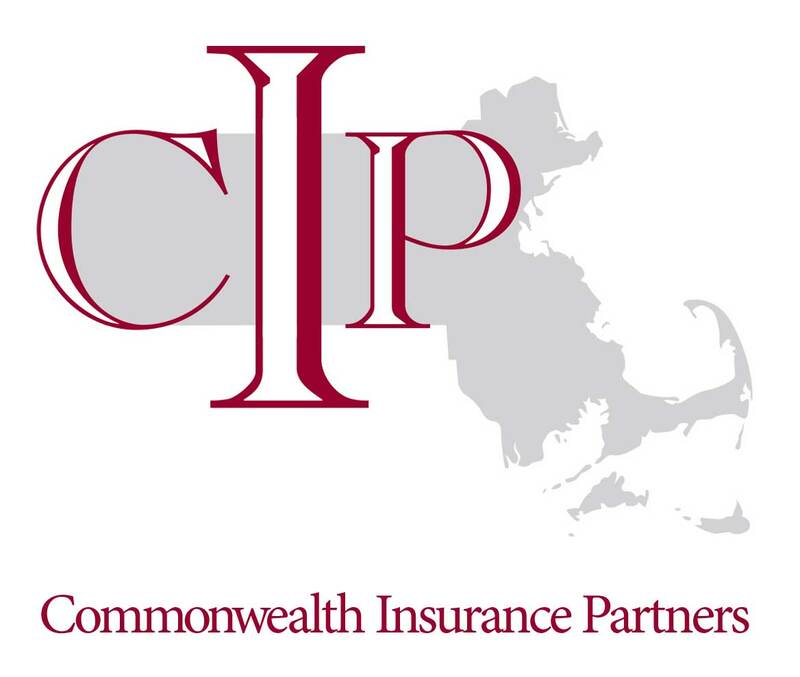 We provide local insurance agents with access to our partner companies. This gives us the ability to help you insure challenging cases, including; vacant buildings, coastal home insurance, surplus lines, restaurants and more.